Everybody knows that moving is one of the most stressful events in life. So much so that it brings dread to some people. But what if there were ways to make a move much easier to handle? Luckily there is! 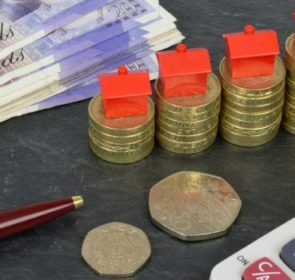 We’ve written this article to give you information on the costs of moving and, most importantly, ways to make it stress and trouble-free. 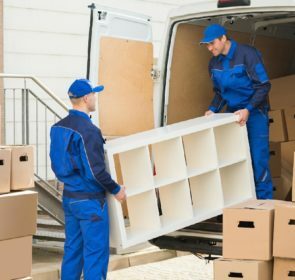 How much does moving actually cost? Unfortunately, there is no cut and dried answer. The reason for this is that each move is different. 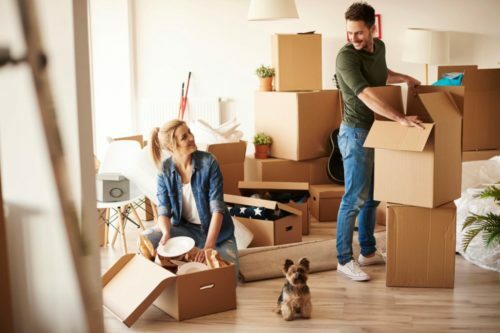 The assortment of your items is specific to you, as well as your home’s characteristics and your journey, so the cost of moving varies greatly. When searching for prices, it’s impossible to find a number that is specific to you unless you ask moving companies directly. 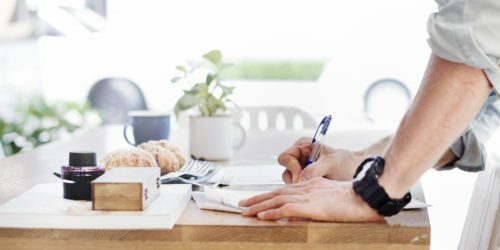 This is the best way to get the most accurate appraisal. These prices are averages and should only be used as a guideline. Your actual moving costs will differ depending on your specific situation. 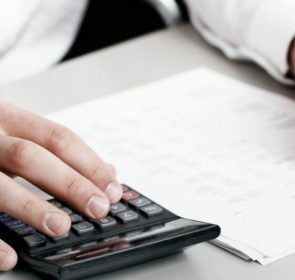 Click here for a more detailed explanation of the costs involved with moving. Moving is expensive, there’s no two ways about it. Fortunately, you’ll save up to 40% off your move if you just compare the prices of multiple moving companies. Quickly get in touch with several movers in your area and examine their profiles, reviews, services, and prices. The quotes you receive are non-binding and will help you find the best deal. We all want to make moving as easy as possible, with no issues or delays. This is possible; however, it takes a bit of time, effort, and preparation so that everything goes smoothly. 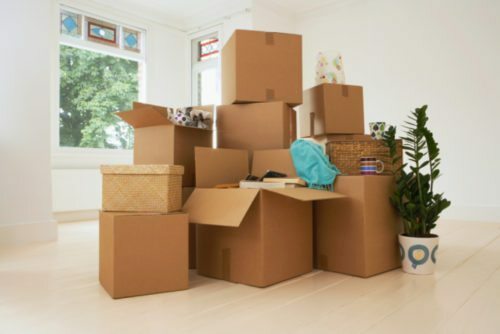 Here are a few things you can do so that your move is easier to handle. One of the best ways to get a good grip on everything needed for moving is to start as early as possible. 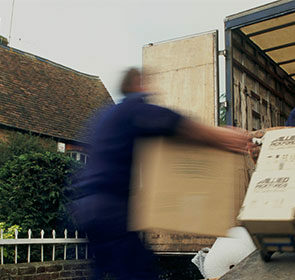 Getting a head start on the moving process will not only make it easier for you, sometimes it is absolutely necessary. For example, book your removal company early. This ensures you have the best date and price. You’ll also need plenty of time to pack your items—this almost always takes longer than you expect! Finally, you’ll need time to sort out all the admin of moving, such as notifying your utility providers and finalising the paperwork for your new home. Try to start at least 3 or 2 months before the day you would like to move. This ensures you have enough time to complete everything involved with moving. The most important (and arguably most difficult) requirements of moving is to be organised. This all starts with creating a checklist and inventory. The list should include all the tasks you need to complete, separated by time or type. This lets you visualise and divide your move into periods of time. If you need help making a list, check out our moving house checklist! Creating an inventory of all of the items you want to move to your new house will help you keep track of everything. Go through each room at a time and take note of the items you will be bringing to your new home. By organising things by room, you’ll know which rooms each item goes once you have moved. With an inventory, you’ll also be able to keep track of all your belongings; it can act as proof for any claims if an item is lost or damaged. Moving is the opportune time to take stock of all of your items. For sure, you have some things that you rarely use or don’t need. It’s time to clear these out. Decluttering will make packing so much easier and significantly reduce your relocation expenses. 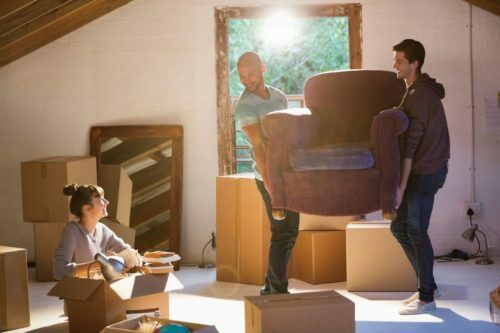 There’s no point in paying someone to move items that will end up gathering dust at your new place anyway. While making your inventory, also decide on items that you’ll dispose of, sell, or donate. Go room by room and be as strict as possible. Getting rid of your items is not an easy task by any means so you’ll really need to fight any temptations or lingering attachments. In the end, your unused items will just take up space and cost you a lot of money. When moving, don’t forget that you’re not alone. Most people have moved at least once in their lives and could provide valuable insight and advice. Reach out to friends and family, either for recommendations, tips, or direct help. Packing by yourself might seem overwhelming so getting a couple of helping hands will lessen that burden. It’ll save you time and money. And if you feel overcome by the changes in your life, it’s always good to talk to someone. Moving might seem like a chaotic time but there are people to help so don’t be afraid to ask for assistance. The days leading up to your moving day can be so disorderly and disorientating. During this time, it’s so important to keep some level of normality. When preparing for a move, your regular schedule will often be thrown out the window. Instead, try to maintain some of your daily or weekly activities. For example, if you like to go for a run on weekend mornings, then do your best to continue doing so. Set aside the time to keep your family takeaway or movie nights. A bit of regularity during this moment of your life will go a long way. Closely related to the previous point, taking the time to treat yourself is also extremely beneficial. When moving, you might feel like there is simply not enough time to do everything, including having time for yourself and your family. If all you do is prepare for your move, your health and happiness will quickly deteriorate. Don’t let moving completely take over your life. Instead, allow some time to do things you love. Engage in a hobby or go on a weekend trip with your family—anything that makes you happy. Make sure you’re eating well and exercising regularly too. Moving shouldn’t take precedence over what matters most: you and your family’s health! Get expert advice from seasoned professionals and you’ll make moving go smoothly. Use our form to send a quote request to multiple moving companies near you in one go. You’ll save time instead of scouring the internet for companies individually. Ask for help on your move and save money too by comparing their prices easily!